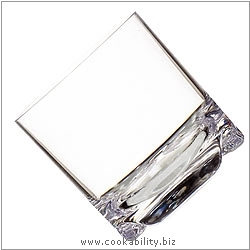 A quality range of polycarbonate glasses, tumblers and jugs. They look like glass and have a good weight to them, but if dropped they bounce…. Ideal for parties and outdoor use. Virtually unbreakable with normal use.